Directions:US-33 West to toward Marysville Left Scottslawn Road Right Weaver Road. Left Adena Pointe Drive. Left Buckmeyer Left Cowan Creek to house on the Right. SchoolsClick map icons below to view information for schools near 1522 Cowan Creek Drive Marysville, OH 43040. Home for sale at 1522 Cowan Creek Drive Marysville, OH 43040. 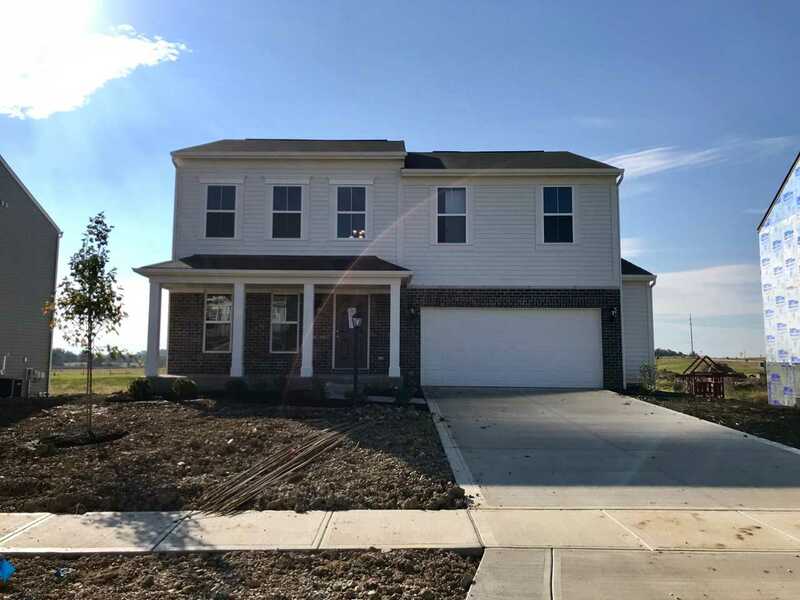 Description: The home at 1522 Cowan Creek Drive Marysville, OH 43040 with the MLS Number 218011699 is currently listed at $312,990 and has been on the Marysville market for 375 days. You are viewing the MLS property details of the home for sale at 1522 Cowan Creek Drive Marysville, OH 43040, which is located in the Adena Pointe subdivision, includes 4 bedrooms and 3 bathrooms, and has approximately 2448 sq.ft. of living area.